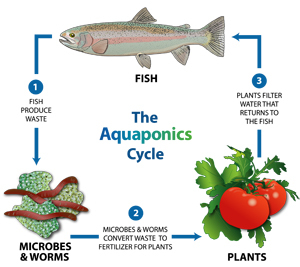 Are you wondering what aquapanics is? 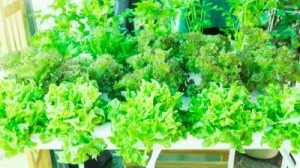 Well, the easiest way to describe aquaponics is that it is a combination of aquaculture or raising fish and organic hydroponics, which is the growing of plants without soil. 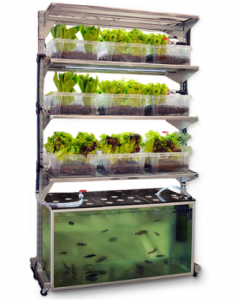 Aquaponics does both, it raises fish and grows plants at the same time, in one integrated system. 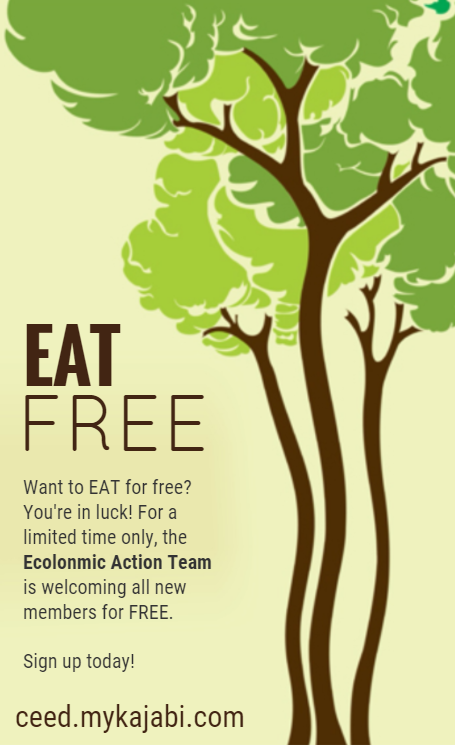 So you are able to use the waste from your fish as food for your . 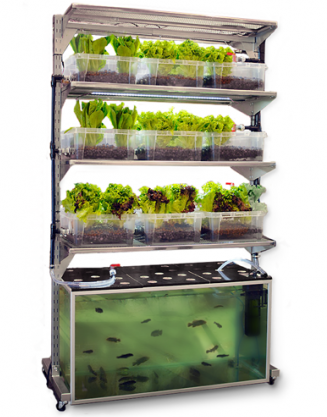 When the water is circulated through the system, plants absorb the ammonia and nitrogen-based waste, which are poisonous for the fish but good for the plants. The water then becomes clean and poured back into the fish tank with the help of a pump. Great article. Thank you very much. Salvador. (Honduras).